Profesional Chauffeur Services for hire in Switzerland. 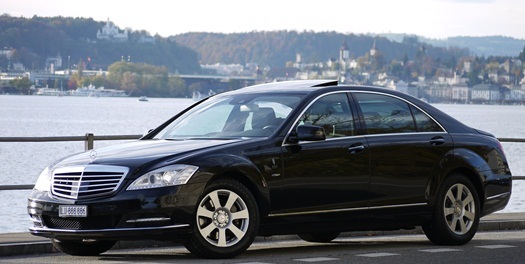 Hire Chauffeur with Limo and Stretch in Switzerland. Krystal Limousines, your Swiss wide Limo-Service. You need a Stretch Limo, a Stretched Hummer, or have a Business-Meeting in Switzerland? 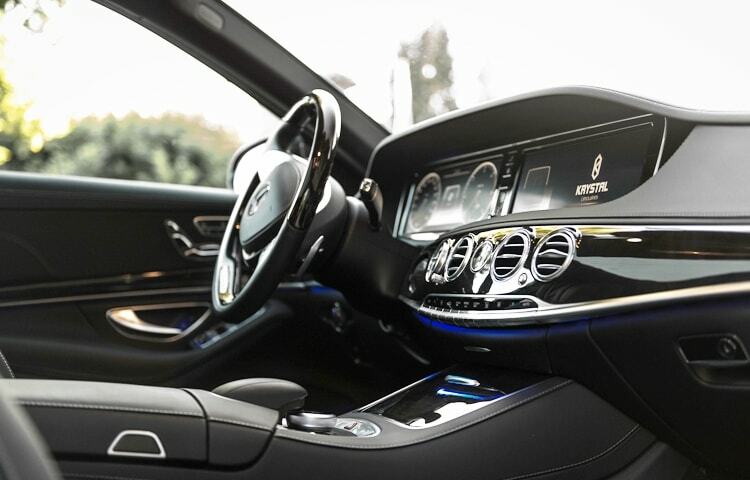 We provide you, or your guests with profesional Chauffeurservies all over Switzerland. A big Fleet of different cars, as well as educated and friendly driver, will assist you while your stay in our country. Why book a Chauffeur Limo from Krystal? Quality in Service has in Switzerland a pretty big name and status. Krystal Limousines gives you exactly that quality which you and your guests wish. 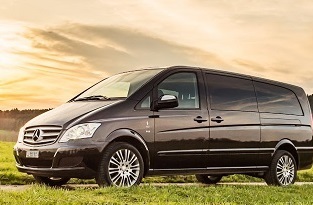 Reliability, profesional drivers which speak english and know how to provide good service. To be helpful and give extra Services beside a nice car, are skills, which are basic in our Service-Cultur. If you book with us a Limousine, you will not just find the car at your requested point 5 Min. earlier, you also will get the attention als hlepfull hands, that gives you way more than just a standart Limo ride.